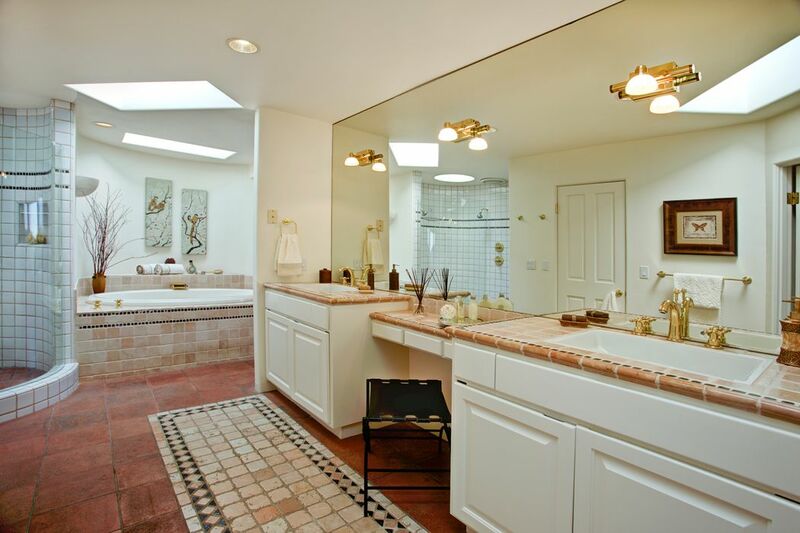 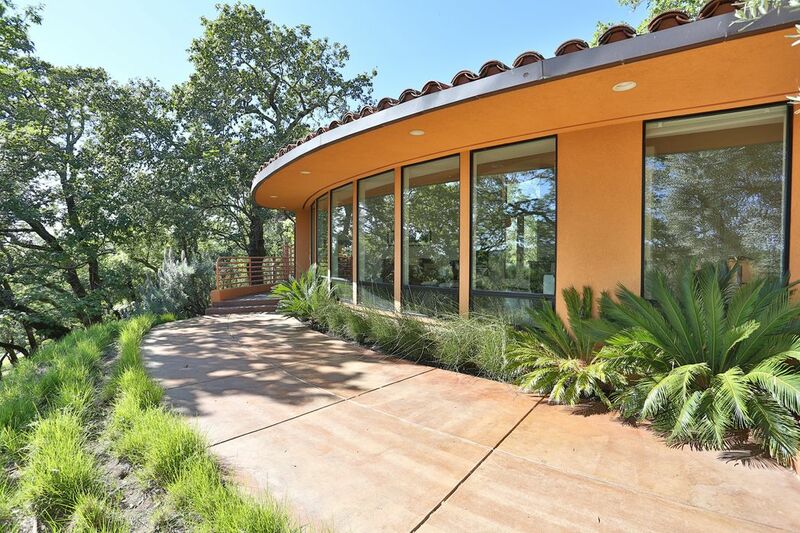 735 Shiloh Cyn, Santa Rosa, CA 95403 | Sotheby's International Realty, Inc.
$2,895,000 4 Bedrooms3 Full / 1 Partial Baths4,784 sq. 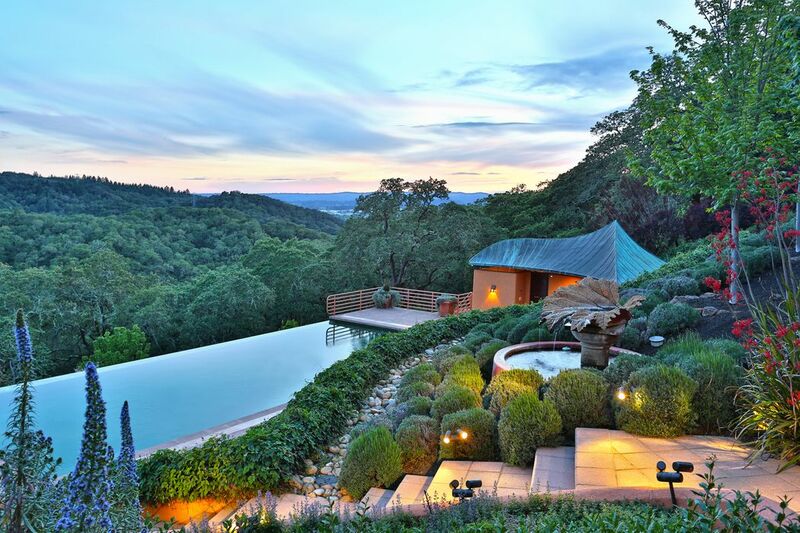 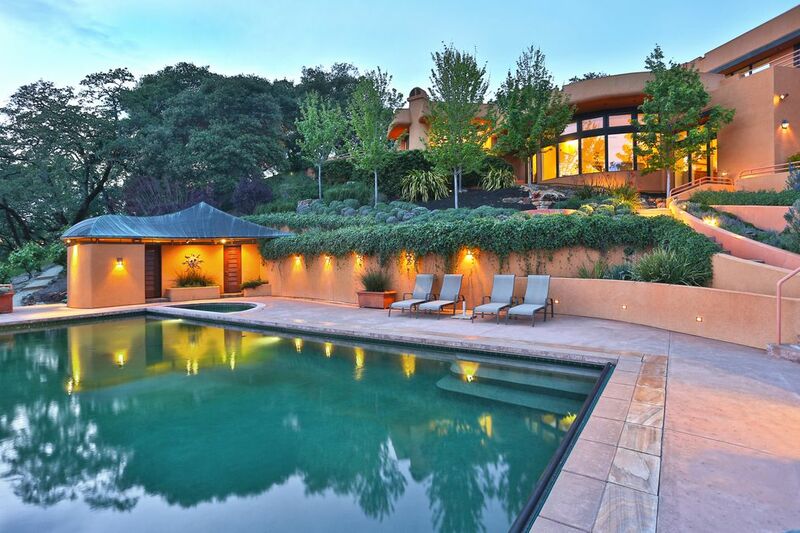 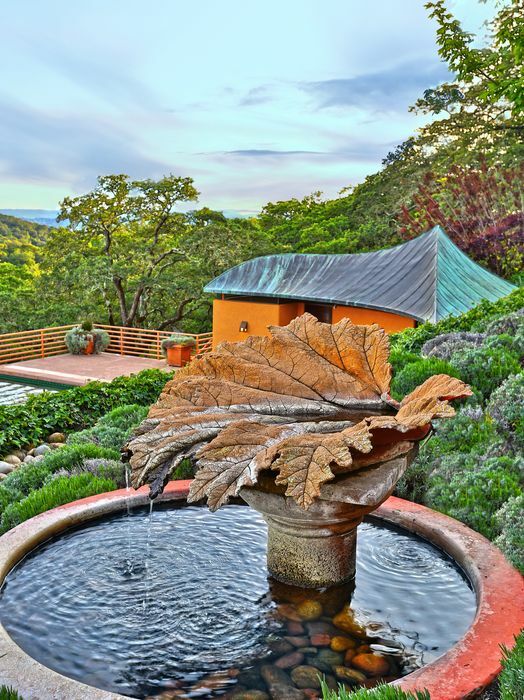 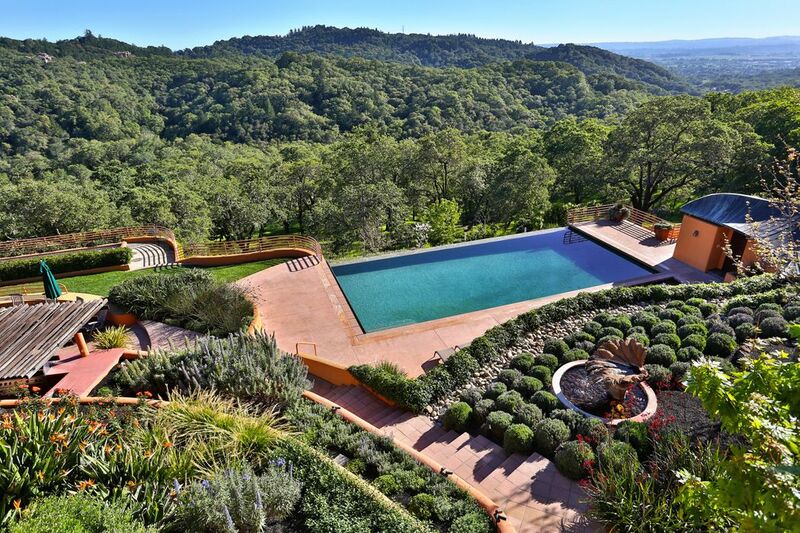 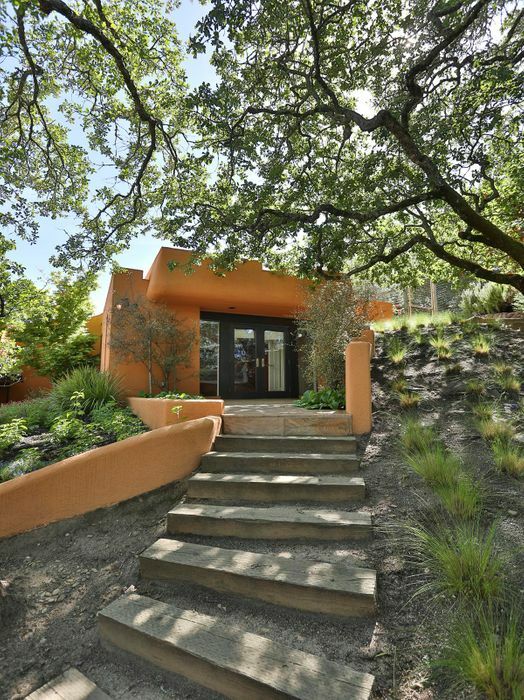 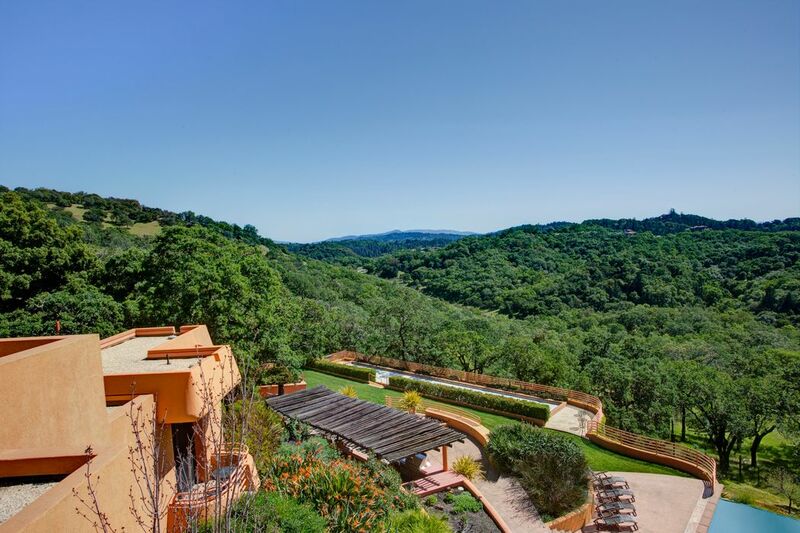 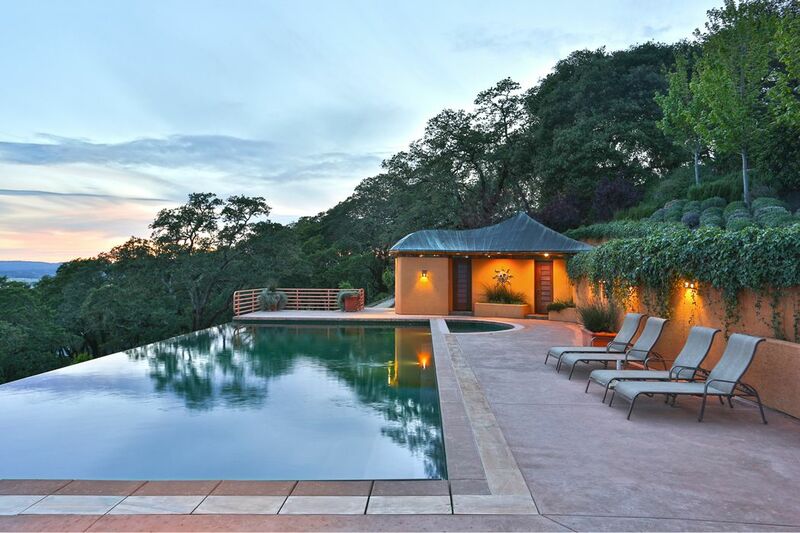 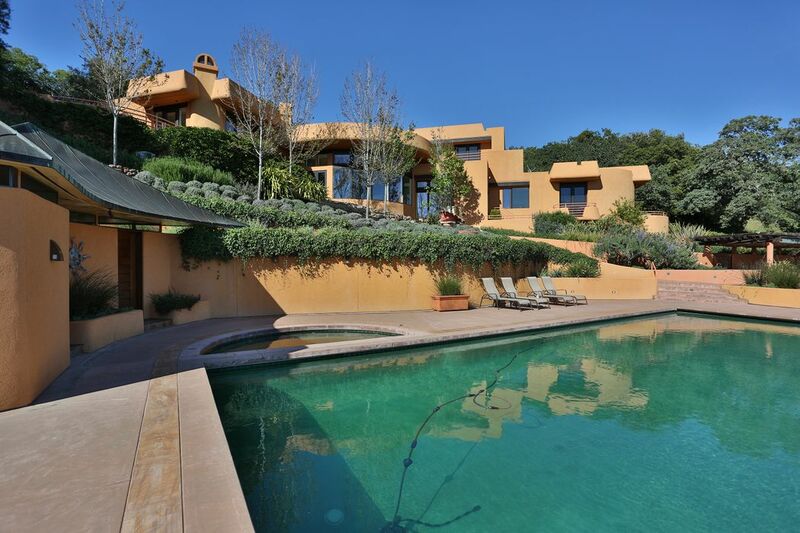 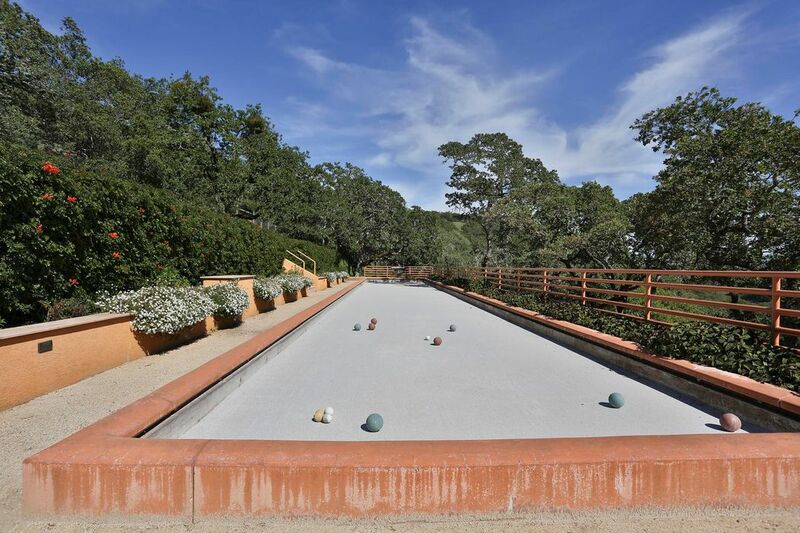 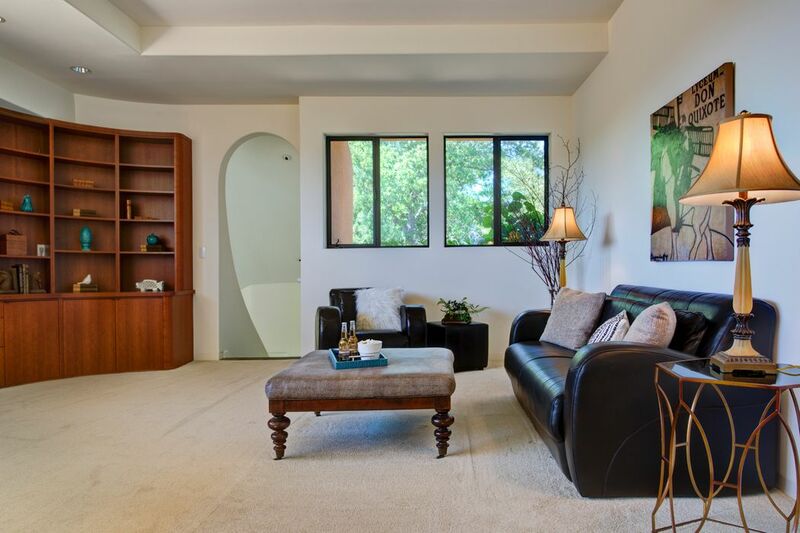 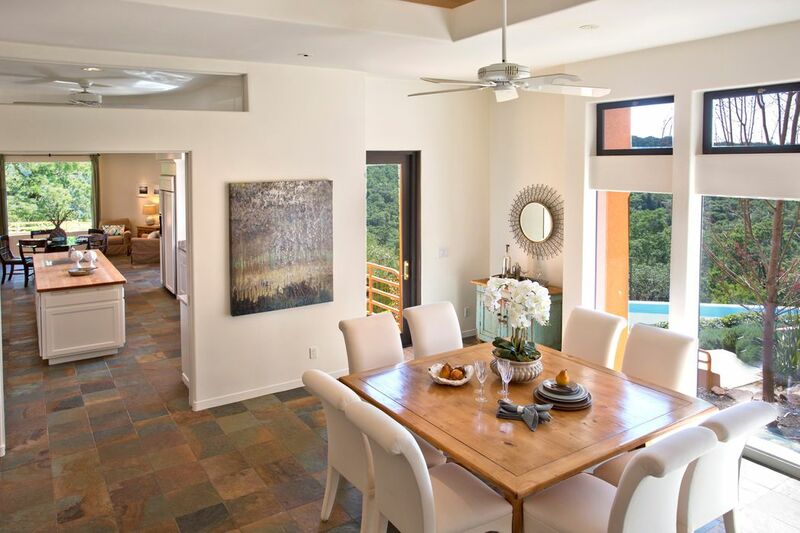 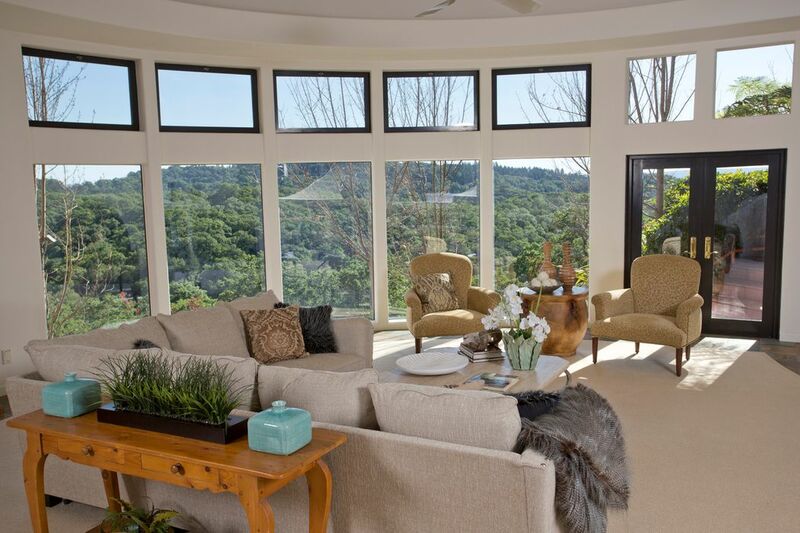 ft.
Nestled in the foothills of the Mayacamas, this remarkable property captures the true essence of resort-style living, without ever leaving home. 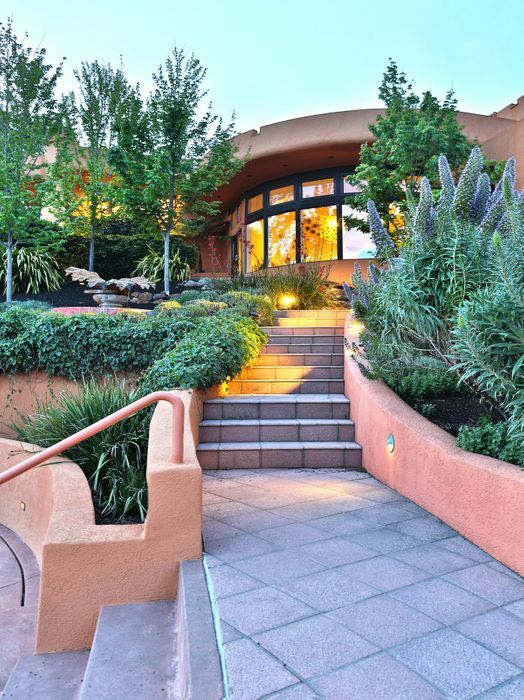 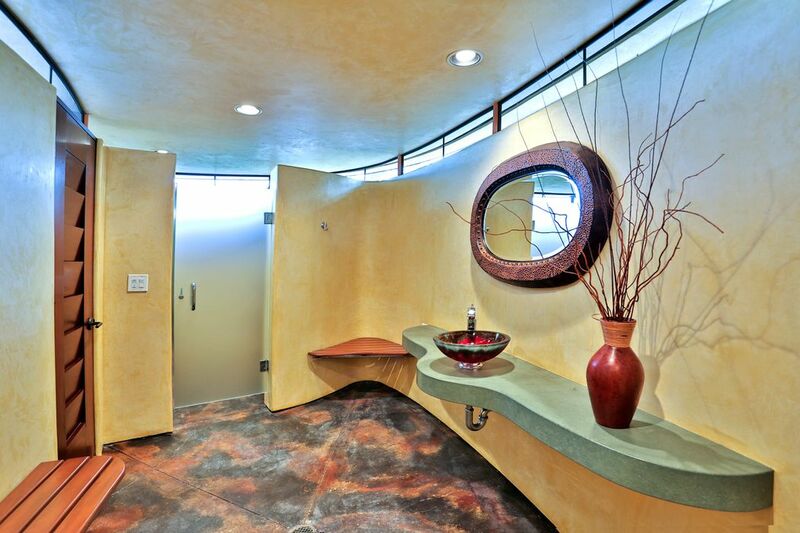 The artful design of this impressive estate draws inspiration from Pueblo style architecture infused with a soft contemporary design. 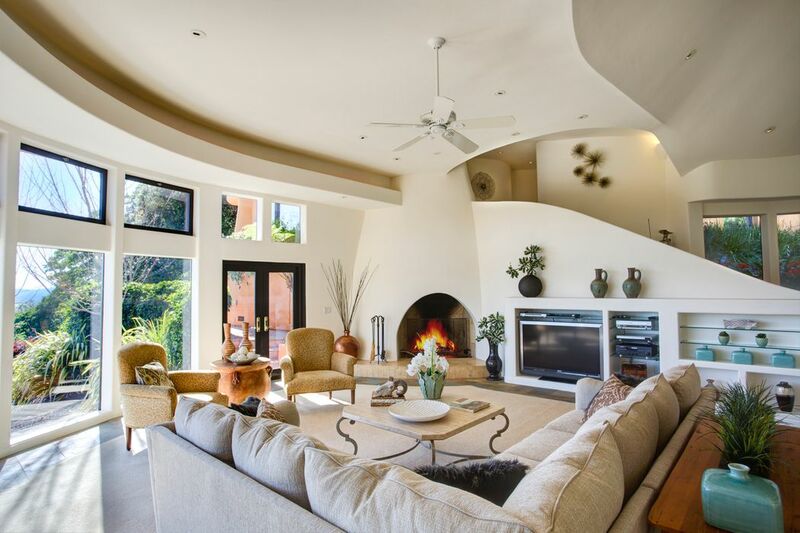 Subtle textures, soft curved walls and natural light blend effortlessly to create a comfortable environment of rustic warmth set among a backdrop of magnificent natural beauty. 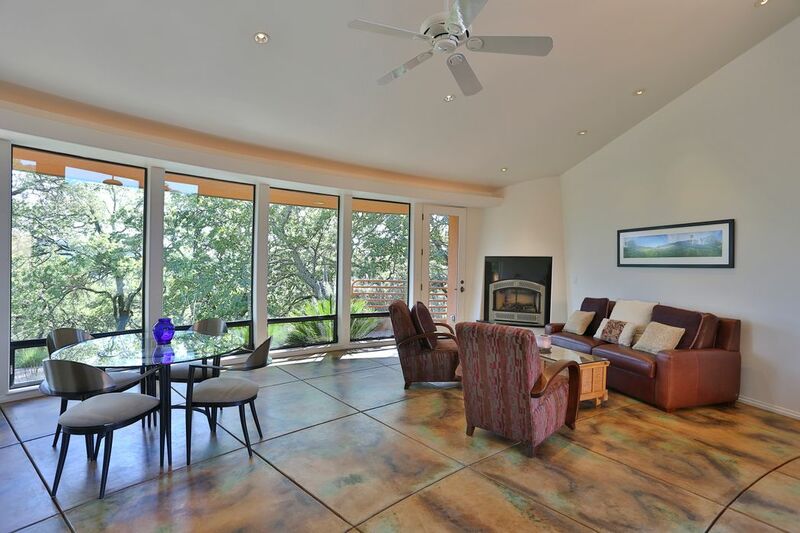 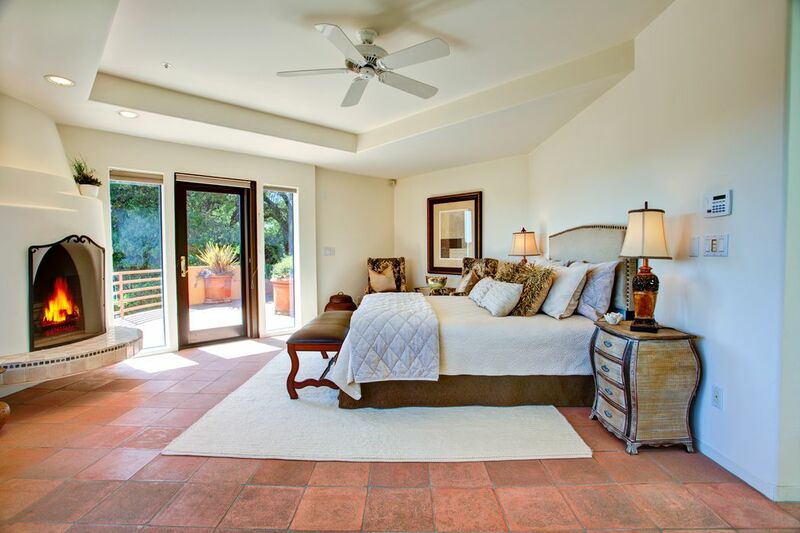 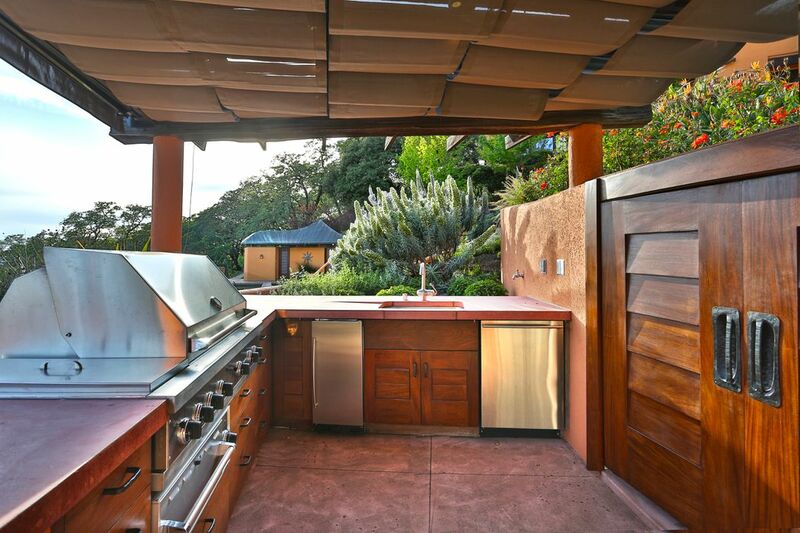 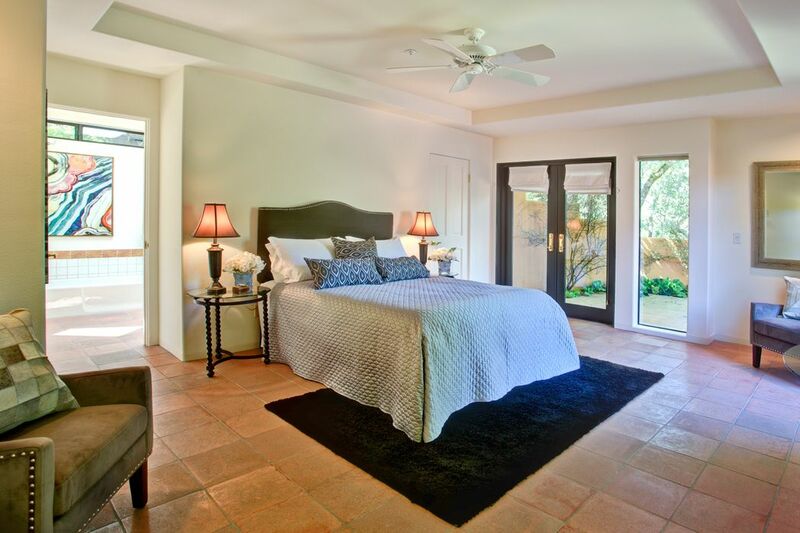 Situated on approximately 8.8 acres, the property consists of a spacious 4-bedroom home, 1-bedroom, 1-bath guest house with kitchen, dramatic infinity edge pool, poolside cabana and outdoor kitchen with pizza oven, expansive terraces and fire pit, lighted bocce ball court, exterior landscape lighting, wine cellar and breathtaking views over the prestigious Mayacama Golf Club. 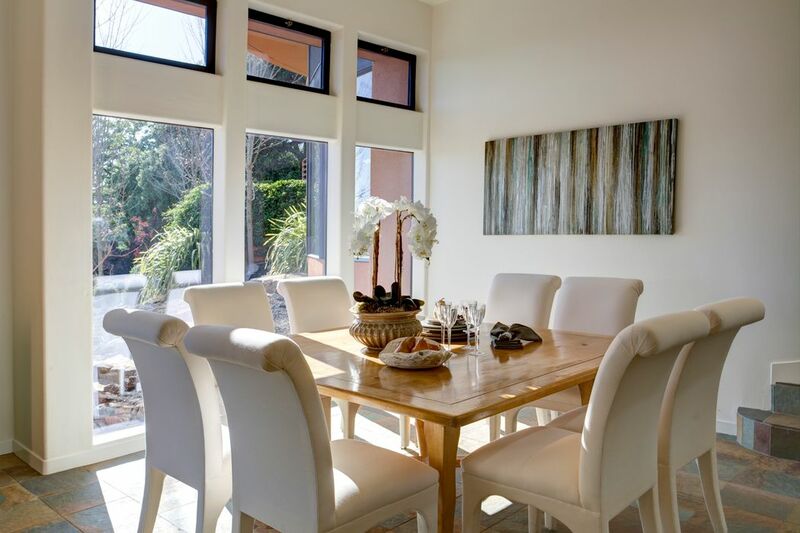 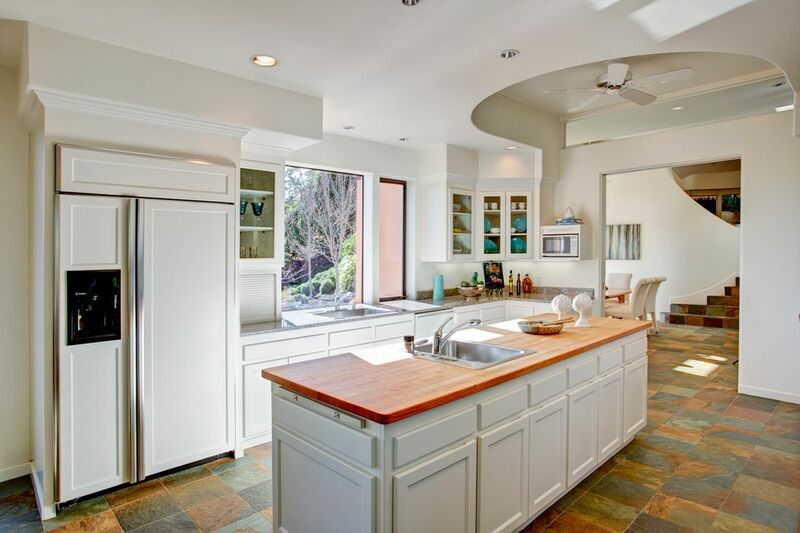 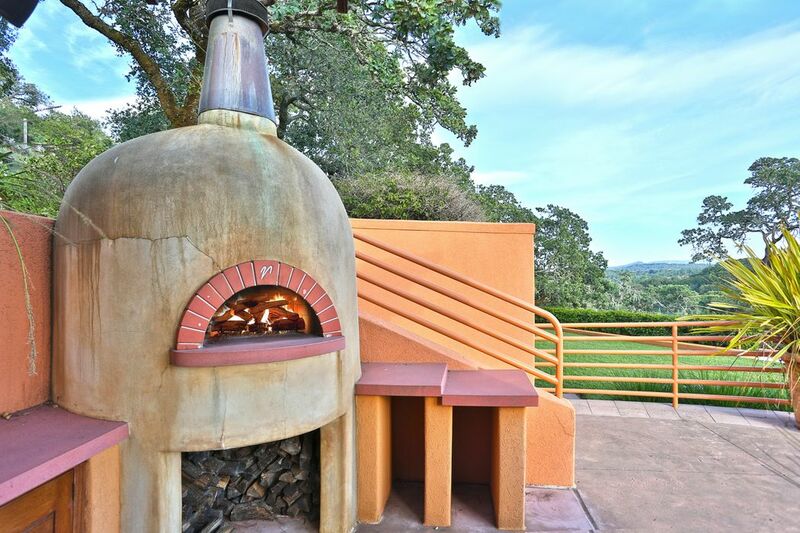 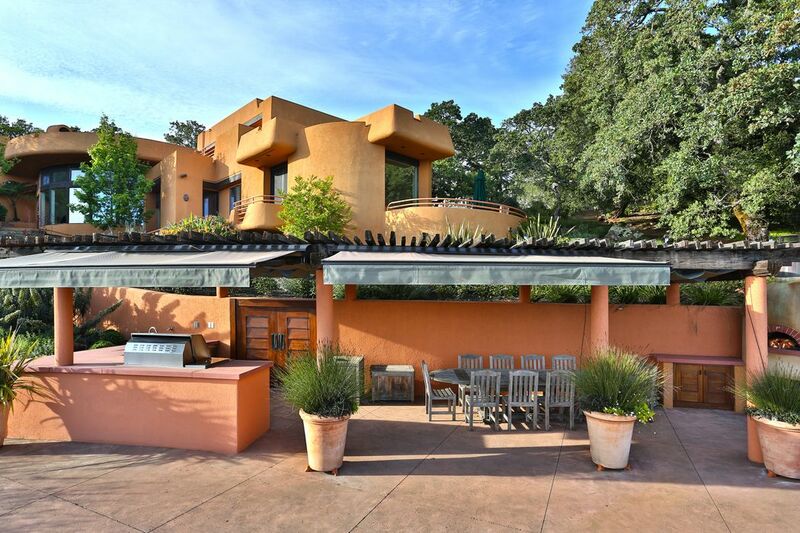 Convenient Wine Country location: near Healdsburg, Sonoma County Airport and approximately sixty miles north of San Francisco.